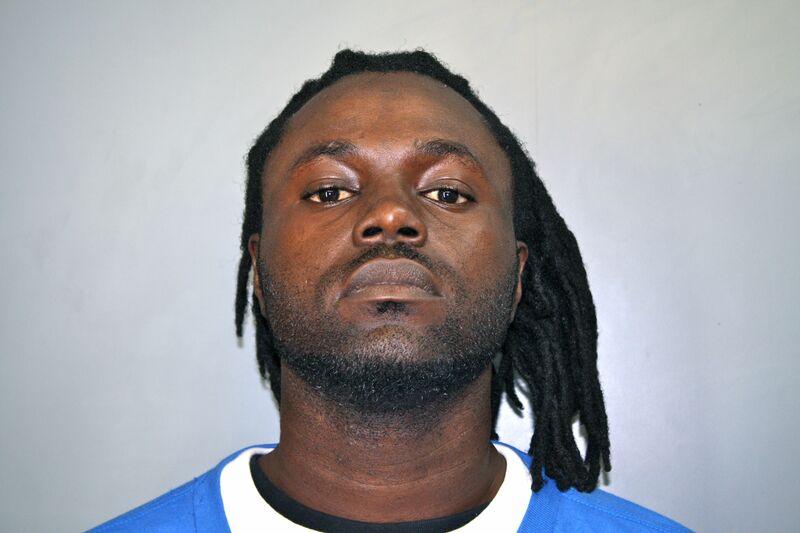 Muller Gets Life In Prison For Being Driver To Car Wash Killing of Gilbert Hendricks Jr.
CHRISTIANSTED – A 31-year-old St. Croix man was sentenced to life in prison on Thursday for his role in the shooting death of a man near an Estate La Grande Princesse car wash in 2012. Craig Muller was given five years in federal prison for having a gun in a school zone, according to U.S. Attorney Ronald Sharpe. Chief U.S. District Court Judge Wilma Lewis also imposed a sentence of life in prison without parole for first-degree murder and 20 years in prison on a local firearms offense to be served after the federal sentences are completed, Sharpe said. Lewis also sentenced Muller to a 1-year term of supervised release, pay a fine of $25,000, pay $6,360 in restitution, and pay a special assessment of $25. 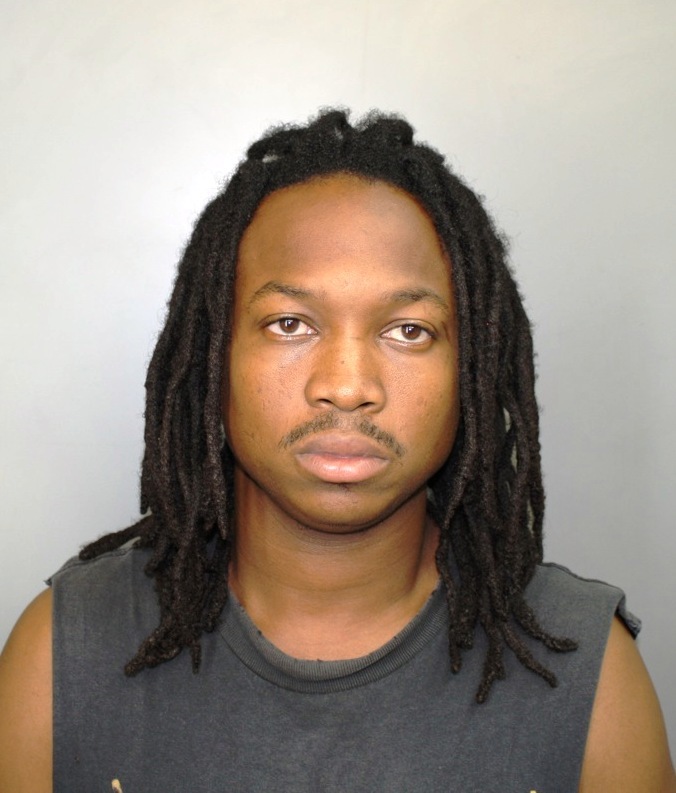 After a two-week trial, on March 24, 2015, a federal jury on St. Croix convicted Muller and co-defendant, Elvin Wrensford in the killing of Gilbert Hendricks Jr. Evidence presented at trial established that during the afternoon on May 10, 2012, Wrensford and Muller argued with the 32-year-old Hendricks at Ben’s Car Wash in Estate La Grande Princesse. Muller and Wrensford left and later returned to the car wash in a red truck. When Hendricks walked out of the car wash and saw the two men in the truck, he started running away from them. The killers chased Hendricks while in the truck and Wrensford began firing at him as Muller drove. Hendricks fell to the ground and Wrensford continued to shoot at him. Hendricks died as a result of the gunshot wounds. On May 16, 2012, law enforcement stopped Muller at the San Juan International Airport in Puerto Rico on his way to New York. He voluntarily returned to St. Croix and was arrested. Through eyewitness testimony, the federal government established that Muller was the driver of the red truck. The case was investigated by the Virgin Islands Police Department (VIPD). It was prosecuted by Assistant U.S. Attorneys Alphonso Andrews Jr., and Rhonda Williams-Henry.